Fear is sneaky. Frequently used as a tool of the evil one, fear threatens to destroy a family’s foundation of faith and trust. And there he lurks, ready to let fear damage relationships and overwhelm hearts. Fear invades the thoughts of a wife as she worries about her husband’s fidelity. It grips the heart of a child fearful of not fitting in and being accepted. It paralyzes a father trying to make ends meet and wondering how they’ll survive. Doubt of God’s faithfulness keeps believers distant and struggling to trust His promises when haunted by fear. Yet paralyzed with uncertainty, there is only one hope for heart restoration and peace. The simple way to combat is fear is Truth. 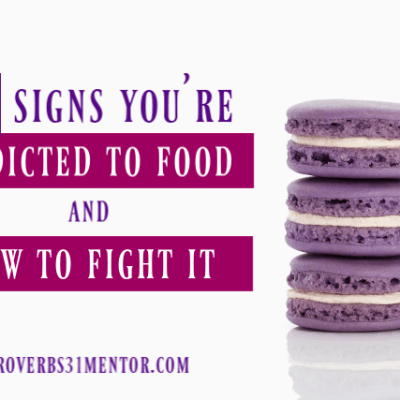 On the days when fear has gripped your heart and wrestling with the unknown is more than you care bear, seek God’s Word for His truth and promises. It will permeate your heart and soothe the panic that presses in and takes root. 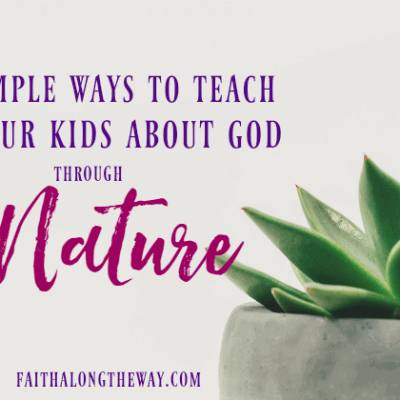 Establish a simple family Bible study routine as a repellent for fear and to submerse your entire family in God’s promises. As you learn and grow in faith together, the truth of God’s character and sacrifice will begin to eclipse your fearful moments. In times of distress, remembering God’s promises will bring you all to a place of comfort and peace. 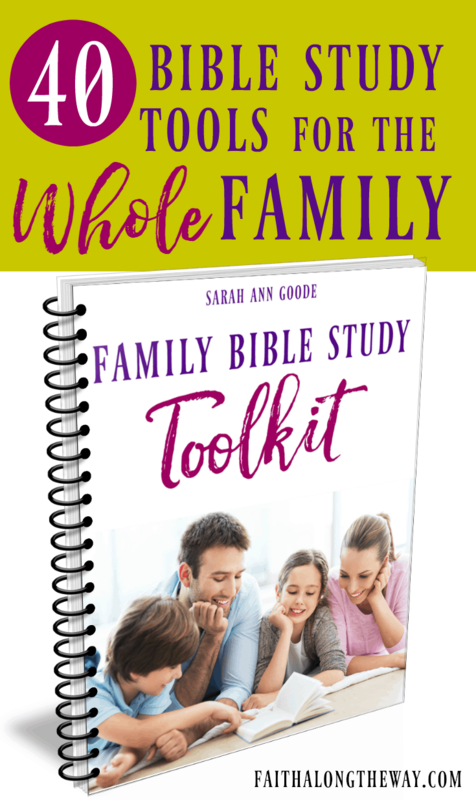 If you long to combat fear with biblical truth, join the FREE e-Course, Make Over Your Family Bible Study , to help every member of your family (kids, too!) grow in faith. 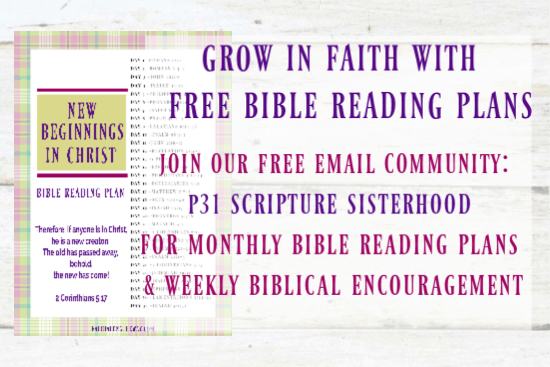 You’ll learn simple and practical Bible study tips, as well as creative ways to grow in faith together. When those hard days come and you’re seeking solace from the storm, there’s no better refuge than the comfort of Scripture. 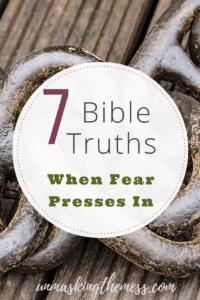 Julie from Unmasking the Mess shares 7 Bible Truths When Fear Presses In and offers a glimpse into God’s promises on fear. 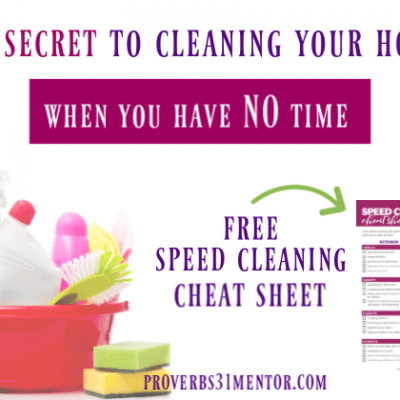 Read the full post here as she shares 7 verses for combating fear. Once you rely on God and refresh your mind with His truths, you’ll peacefully rest in His promises for your future. 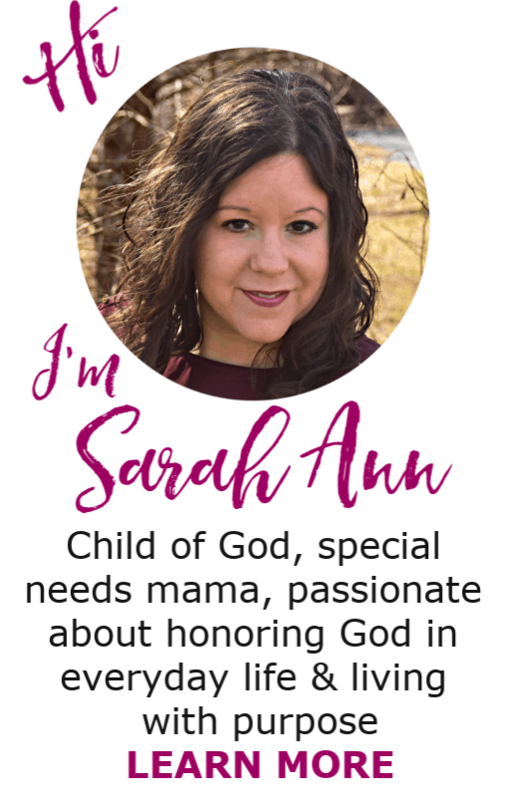 Thank you so much Sarah Ann for featuring my post! I appreciate it! 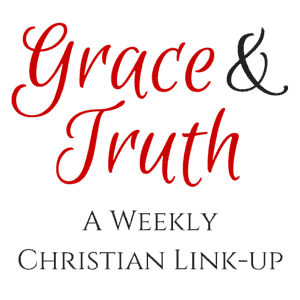 Glad to see you as a host at Grace and Truth!